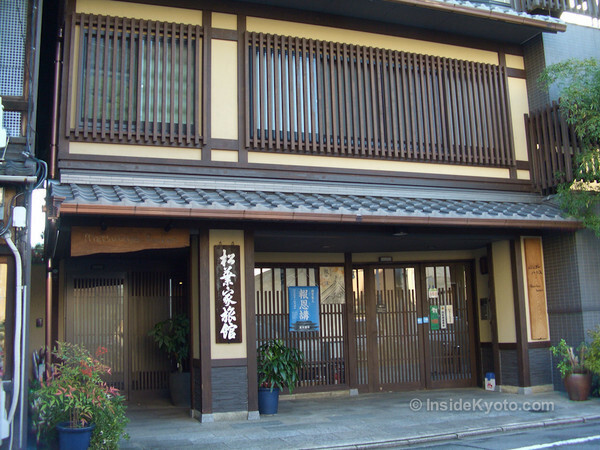 A foreigner-friendly ryokan close to Kyoto Station, the Matsubya Ryokan is a decent choice for those who want to experience a ryokan on a tight budget. 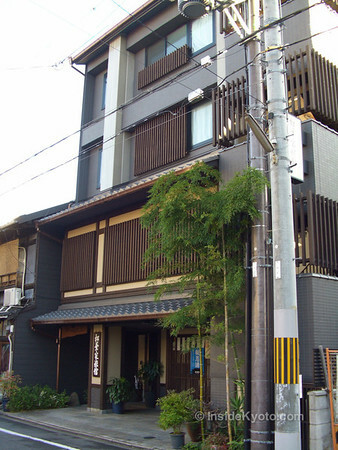 If you want to stay near to Kyoto Station and prefer a Japanese-style experience to a Western-style hotel, the Matsubaya Ryokan is a pretty good choice. You won’t find the sumptuous gardens, decorations or meals here that you may have seen in pictures of ryokan in glossy travel mags, but you will get to try what lies at the heart of the ryokan experience: sleeping in a futon on tatami mats. Some have complained about noise and poor service here, but most guests are happy with the place. 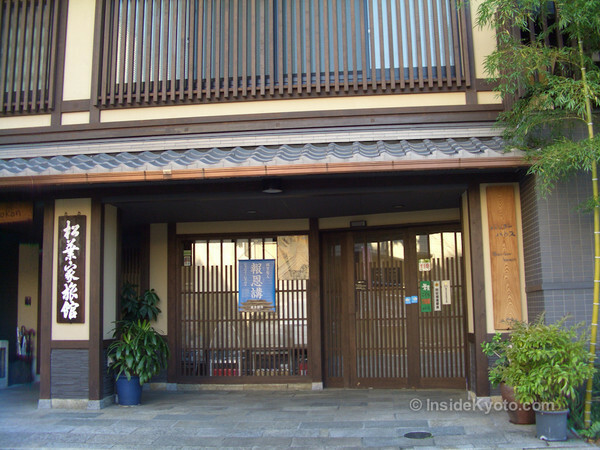 :: Check availability and pricing for Matsubaya Inn on Booking.com or Agoda.com.